Podiatrists are specialists in diagnosing and treating conditions of the foot, ankle and its associated structures. There is no difference between podiatry and chiropody but you should always ensure that anybody who cares for your feet is fully qualified and registered with the Health and Care Professions Council (HCPC) and The Society of Chiropodists and Podiatrists (SCPod). 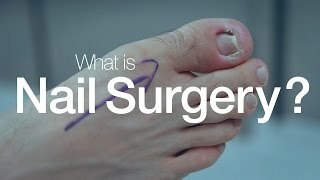 The videos below have been created to explain more about podiatry and foot health and will help you understand more about the importance of maintaining good foot health and what podiatrists can do for you.